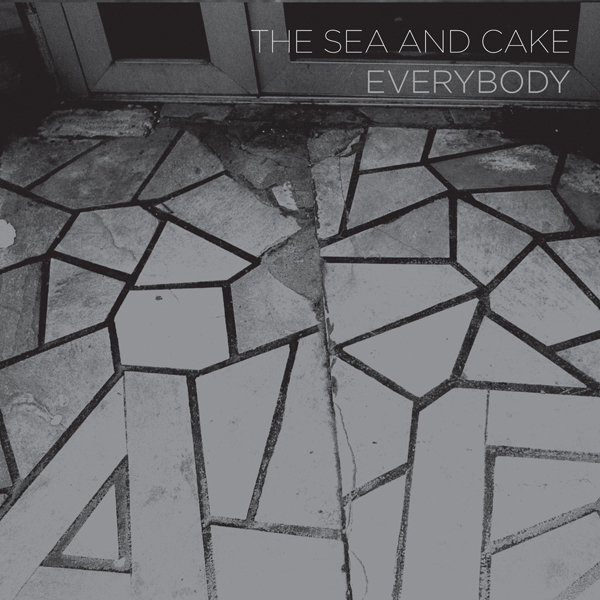 Formed back in 1993, The Sea and Cake are something of a Chicago supergroup, boasting Sam Prekop, Archer Prewitt and John McEntire in their line-up. The much anticipated new album "Everybody" sees the band's return following a four year absence - and It's a body of work Prekop himself describes as a 'straight ahead, even 'rootsy' record', and by the standards of a regular rock band that could certainly be true, but The Sea and Cake have always had an underlying sophistication behind their writing that's made them one of the most effortlessly listenable bands from the Thrill Jockey roster. Perhaps it's to be attributed to a background in Chicago's rich experimental and jazz scenes but even the most simplified statements here, such as the tambourine-jangling pop of 'Up On Crutches' or the tuneful intimacy of 'Lightning' demonstrate the band's remarkable ear for arranging conventional rock instruments into something beyond easy categorisation. 'Crossing Line' is one of the more propulsive rock excursions here, but the searing fuzz leads that drive the track are underlined by modal harmonics, lending a more nuanced sound, very much specific to this group of musicians. Despite having (in McEntire) one of the US indie scene's most sought after producers within their ranks, this time around the band have recruited Brian Paulson (whose credits include Slint and Wilco) to man the controls. Perhaps it's this factor that defines the sound of this album: McEntire's been freed up from behind the sound desk and gets to join the rest of his fellow musicians full-time, and there's certainly a newfound directness and confidence yielded in The Sea and Cake's music. An absolute treat - highly recommended.